DDC Laboratories India has opened up sample collection center in Haldwani. 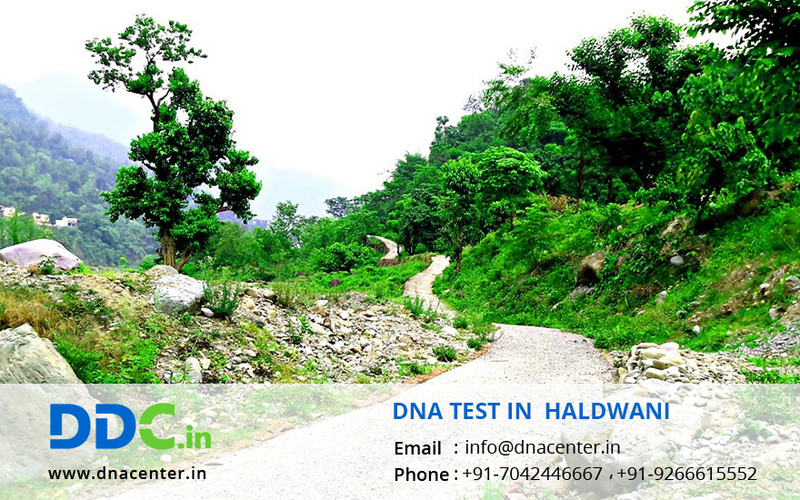 Now DNA Test in Haldwani Uttarakhand available easily. We have the most sophisticated laboratory that gives 100% accurate results. Our staff and experts undergo on training to provide accurate test results on time. We provide fast and affordable results. DNA testing has gained popularity since it can solve problems from every sphere now. The long-ago parted relatives who could not meet can now get closer since they can prove relations and get the visa issues. The wife who was always suspicious about her husband being involved with another woman can now prove that she was not wrong. Many such cases have been solved with the help of DNA testing in Haldwani. We are proficient in all kind of DNA tests such as paternity, maternity, ancestry, immigration, sibling-ship, kinship, and forensics. A paternity and maternity DNA tests are used to prove the biological relationship between child and parent. This test is used to prove a biological relationship in case of immigration to obtain VISA when enough documents are not present. For any sort of DNA test in Haldwani Uttarakhand, please fill the below form and our customer representative will contact you or for any further communication, call us at 7042446667 or WhatsApp us on 9266615552.